Braiding isn't just for your adorable little niece, and it certainly isn't limited to pigtails. Braids are one of the most fun ways to play with style and add texture to hair - whether it's curly or straight, long or short. We're taking you beyond the typical French braids and are about to show you some super unique styles that you would never have thought possible. From boho chic to sophisticated to completely quirky, we bet there are a few styles in this list you've never seen before now! 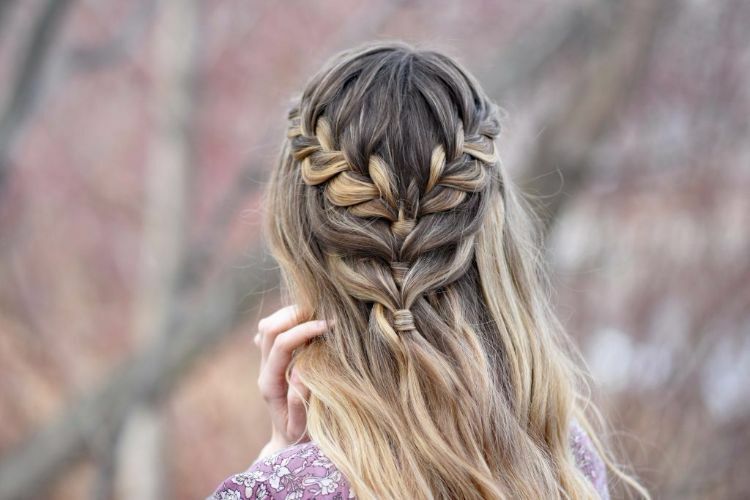 We all know about waterfall braids, but have you ever explored the idea of doing more than one? Didn't think so! Check out this style from Adventures of a DIY Mom for inspiration! This edgy style would be perfect for a night out on the town. Divide your hair evenly to make three French braids and join them in a high pony tail. A little teasing and some hairspray will give you a look all your friends will envy! 3. 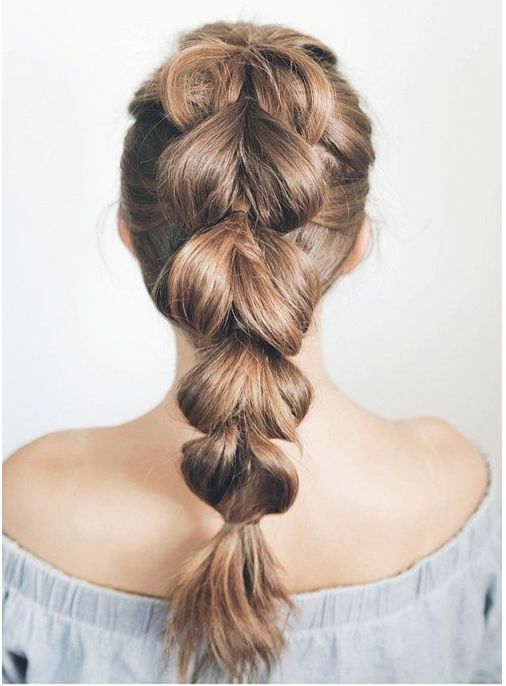 Round the bun braidThis braid-bun combo is mesmerizing! It makes a classy updo suited for any formal event, or can make a fun casual look to pair with a flowy sundress. Find instructions at Wonderful DIY. 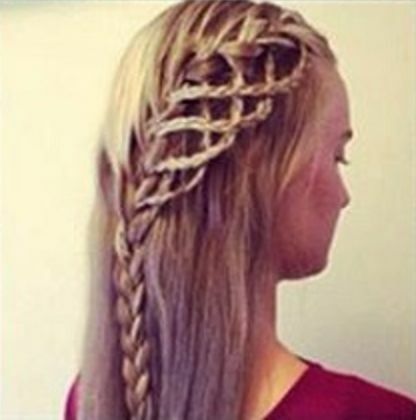 This style would take a lot of patience, but it sure does look cool! Head over to All Day Hairstyles to see the instructional pictures! This style sure looks cute on a young girl, but we think grown women could pull this look off too! Try it out with this tutorial from iCreative Ideas. This sweet and unique style is simple, but it'll definitely turn heads and start conversations. If that's alright with you, head to Hair Romance to see how to do it yourself! 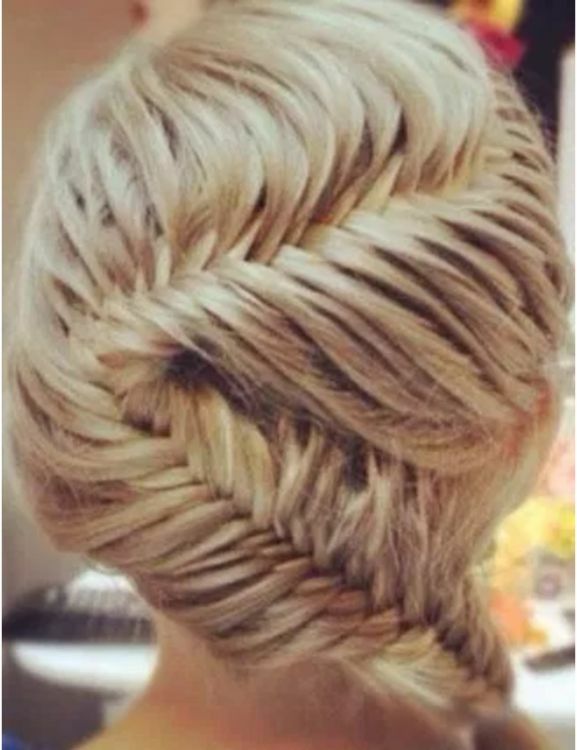 This style is so pretty and unexpected, just super simple to do on your own Plus, it is perfect for everyday! 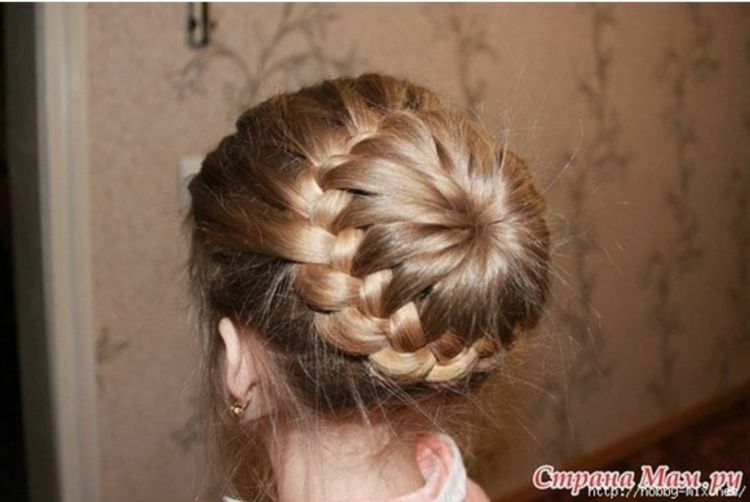 Head to Cute Girls Hairstyles for a tutorial video! 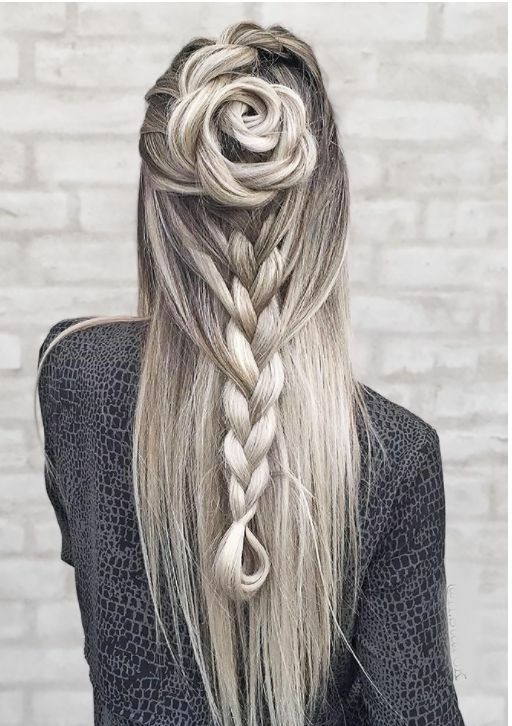 We're kind of in love with the idea of a "braided rose"! 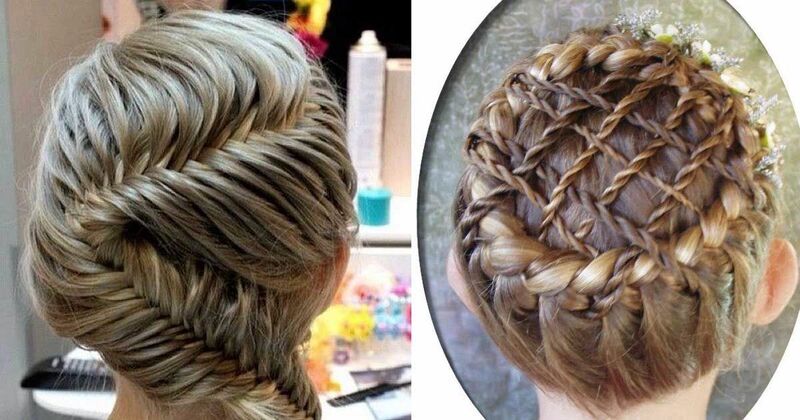 Wedding hairstyle, anyone?! The name of this style - "the pull through braid" - may give away just how you make it. Basically, you create little ponytails and pull hair through the middle. And the final product is a super voluminous braid! To see the steps in action, head to Bloglovin for instructional photos. This relatively simple twist on a traditional fishtail braid makes a great everyday hairstyle or would be perfect for a casual date. Find a video tutorial on Luxy Hair. French braids are classic, but a little boring. Spice it up by tripling it! Follow instructions over at Missy Sue. 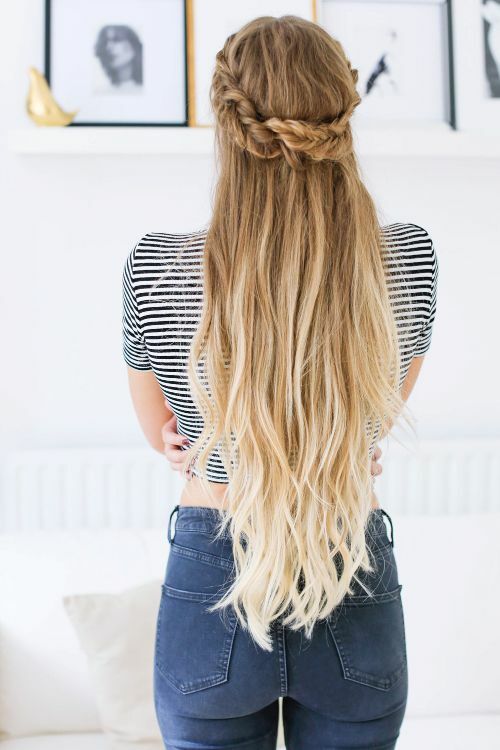 This style is super unique, yet can be done even if you're running late! Missy Sue has all the steps necessary neatly laid out with pictures! This spin on a traditional fishtail be a fun look to try on your little one, or even on yourself for a night out on the town! 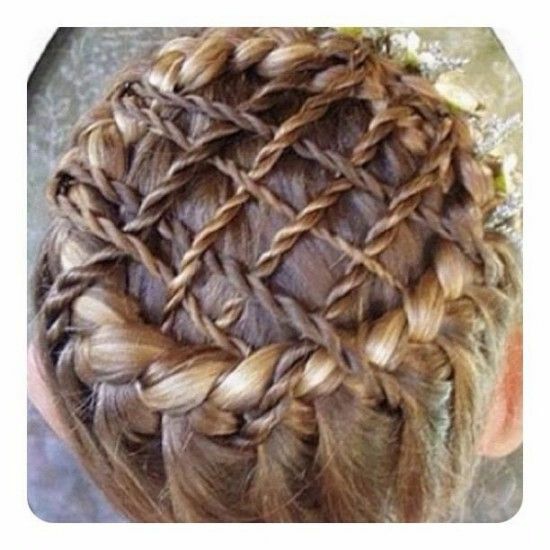 We've never seen anything like this braided style before! It almost looks like an apple pie! It might be a good one to file away for Halloween! Which style are you going to try first? Are there any you haven't seen? 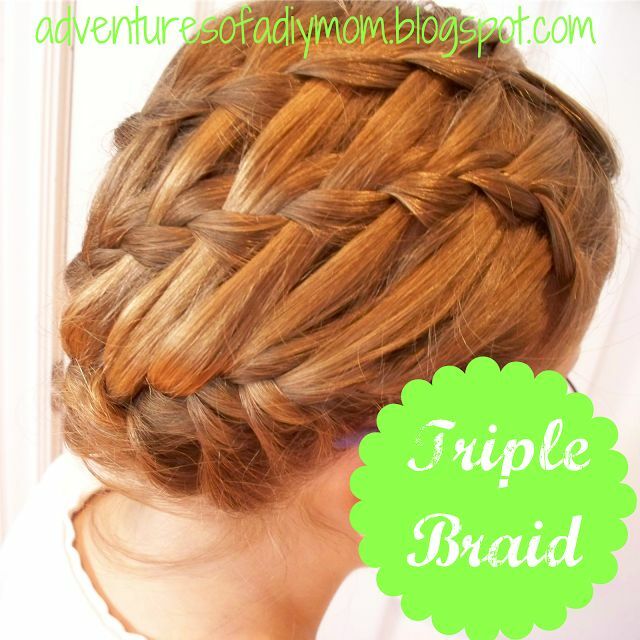 Share this with your girlfriends and have a braiding party! 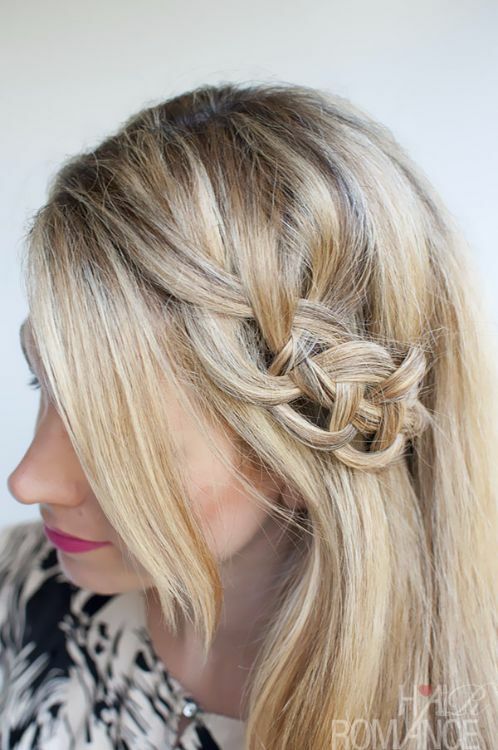 This pretty braid looks difficult, but the video walks you through the steps so you'll be out the door in no time.